If you are shipping large items or a large quantity of items, corrugated crates are the best way to keep them secure in transit. These crates are much lighter and more affordable than wooden crates, yet offer the same level of robust protection; making them an effective, modern solution for storing and shipping large items. Filling your package with material that will cushion the product is a great way to keep it safe from damage. At Victory Packaging, some of the filler materials we offer include air pockets, bubble wrap, and foam inserts. These filler materials are efficient to use and offer a large degree of protection. 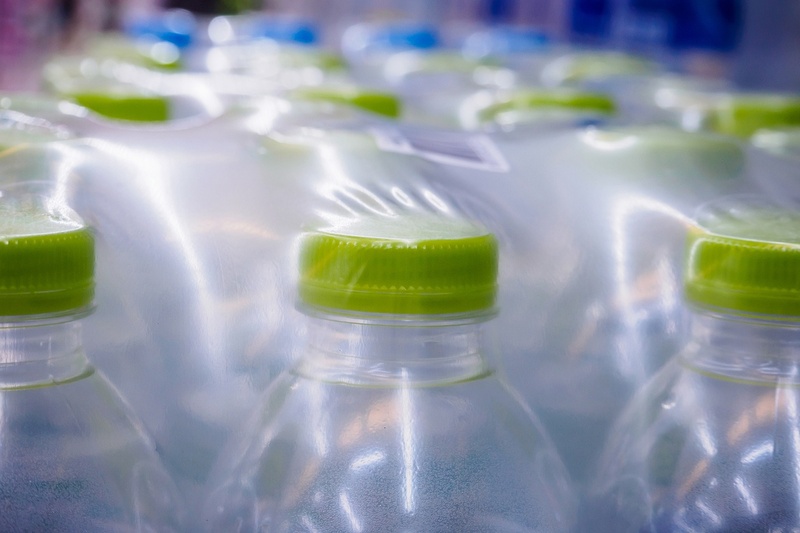 Flexible packaging is durable and completely seals the product from outside contaminants, making it especially popular for businesses in the food and beverage industry. As another advantage for food and beverage businesses, flexible packaging also helps preserve the freshness of a food product. Shrink wrap/shrink film is a great way to add another layer of protection to your packages, especially if you are bundling multiple packages together into one shipment. Shrink wrap allows you to seal off your packages and protect them from dust, water, and other contaminants. Sending a customer a product that arrives damaged is always a worst-case scenario. To ensure that this never happens, it's important to properly secure your products with the right protective packaging. If you would like to learn more about the many great protective packaging solutions that we offer at Victory Packaging, we invite you to contact us today.